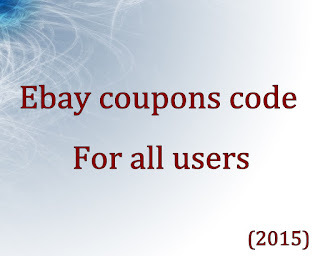 it offers online community where millions of items can be sale every day.we will provide you ebay india discount coupons in this post valid on all items sell on ebay. coupon code is applicable for all the items. click apply discount will get added, finally complete your purchase. 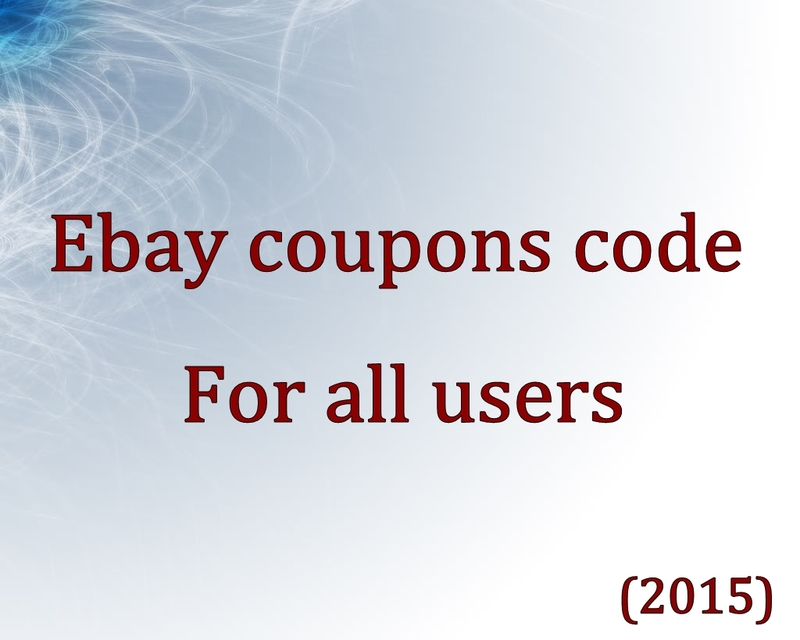 EBAYAZAD10 :-Get 10% off upto a maximum of 5000 Rs on your purchases at ebay. MCEBAY2015 :-Get flat 7.5% off at eBay using Master and Maestro card upto 1000 Rs. AXISEBAYF1 -Get flat 7.5% off across all the products at eBay using Axis bank card ,the coupon will get you a maximum discount of upto 750 Rs. ICICINCD15 -Get flat 7.5% off across all the products at eBay using ICICI Card,the coupon will get you a maximum discount of upto 750 Rs. PNB100EBAY -Get 100 Rs off on purchases for 750+ using Punjab national bank’s Debit card or internet banking. INDUSINDF1 -Get 7.5% discount using Indus-ind bank Debit/credit card. PNBEBAYDC1 -Get 7.5% off upto max of 750 Rs using Punjab national bank’s Debit cards. EZEMIHDFC1 -Get flat 10% off across all the products at eBay using HDFC Card ,the coupon will get you a maximum discount of upto 750 Rs. PNBEBAYNB1 -Get 7.5% off upto max of 750 Rs using Punjab national bank’s internet banking. OXIGENSAL3 -Get 12% upto 1200 off on eBay Mobile app or Mobile site for payments using Oxigen wallet and lifestyle products.